I'm super excited to announce that i've formed a duo/band with the incredible music producer/ engineer Alisdiar Mason (aka FICCI). Our duo/band: Labrose, will officially launch on Next Friday via PM Recordings. Our debut single "Disguise" will be serviced to all DSPs, so be sure to get your copy! We're honored to announce that Sodwee will be premiering the song via their beautiful page and AlexRainbirdMusic will be launching the song via their YouTube Channel! You don't want to miss this! "Many thoughts/feelings are often left unsaid and the soul becomes restless. Meaning ‘thick-lipped,’ Labrose aims to allow music to be the speaker. 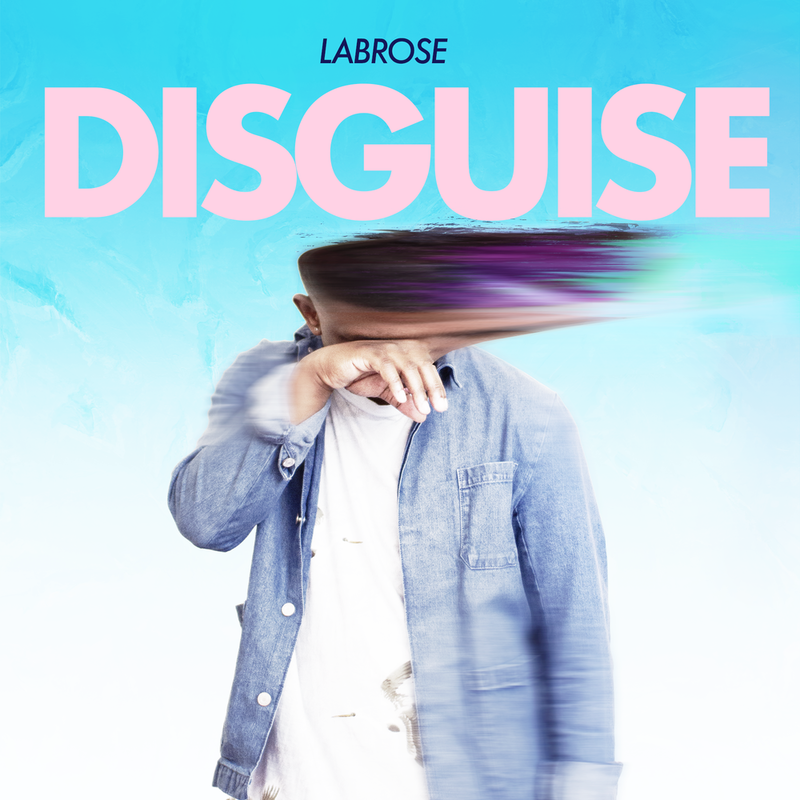 Matched with ambient acoustic guitar rhythms, melodic drum patterns, and electronic undertones – Labrose finds it’s niche in the Alternative Pop/R&B world. The lead single “Disguise” released by PM Recordings, gives perspective to the complicated nature of both love’s beauty and its toxicity. Guided by Victor Perry’s harmonic lyrical phrasing and contemporary crooning, “Disguise” reveals itself to be a delicate portrait of self-expression. Alisdair Mason (a.k.a. FICCI) juxtaposes Perry’s vulnerability with a powerful-minimalistic production swarmed by ghostly vocal effects, deep bass-guitar licks, and haunting chord progressions that soothes the soul. Formed in late 2016, the duo consists of U.K. music producer/mix engineer – Alisdair Mason and singer-songwriter/vocalist – Victor Perry. Labrose aims to resonate from with-in your soul; touching on subjects of love, self-reflection, and self-expression."